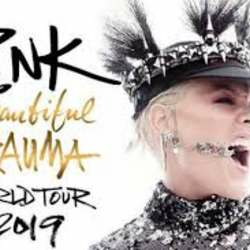 I have bought 4 ticket for Pink show next 4th july. I will be at the concert but friends who should Come cancelled their coming. So I have 3 tickets for sale. This is Category 1 and I do not make Money of it ! This was bought through official booking and I am pleased to share « certificates » !